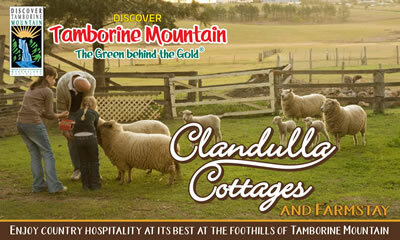 Tamborine Mountain is the perfect place to grow just about anything! Aided by the mountain’s location 550m above sea level, its fertile red volcanic soil and subtropical climate plants grow at an astonishing rate. The annual “Springtime on the Mountain” Garden Festival celebrates the mountain’s many beautiful gardens. 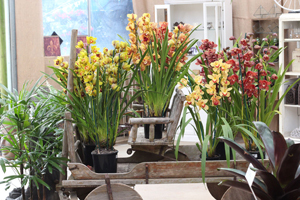 Local nurseries offer a huge variety of plants for you to take home as a long lasting reminder of your trip to Tamborine Mountain. 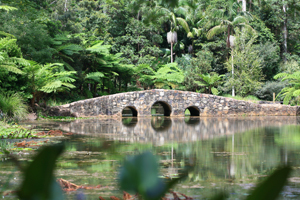 The famous “Tamborine Mountain Botanic Gardens” are a true delight to visit all year round! Retail Nursery and Gift Shop! Experience our new look retail nursery and giftshop. 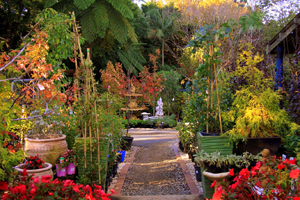 Magnolias, Fuchsias, Begonias, Camelias – large range cottage garden and mountain grown plants, cool climate plants to grow in Queensland. Open 7 days 9am to 4pm. This entry was posted in Botanic Gardens and Nurseries and tagged Discover Tamborine Mountain, flowers, Nursery Tamborine, plants, trees on January 1, 2013 by admin.